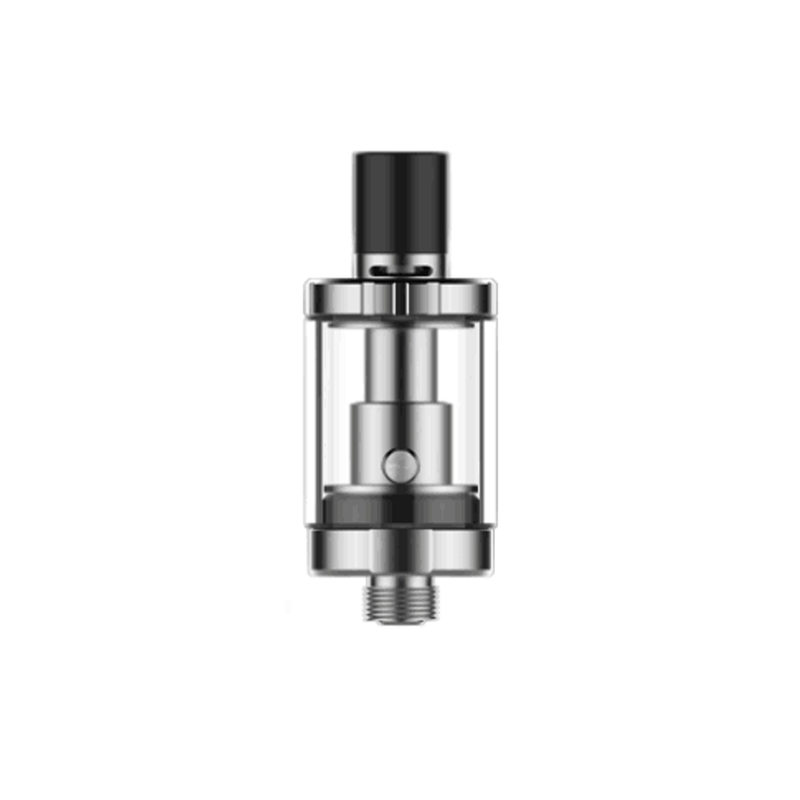 Vaporesso Drizzle tank comes with a sleek modern design and stainless steel with pyrex glass construction. 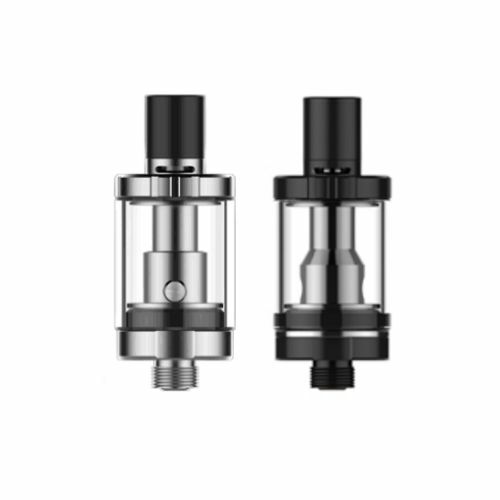 Top adjustable airflow can be sealed tightly for MTL and opened widely for DTL. 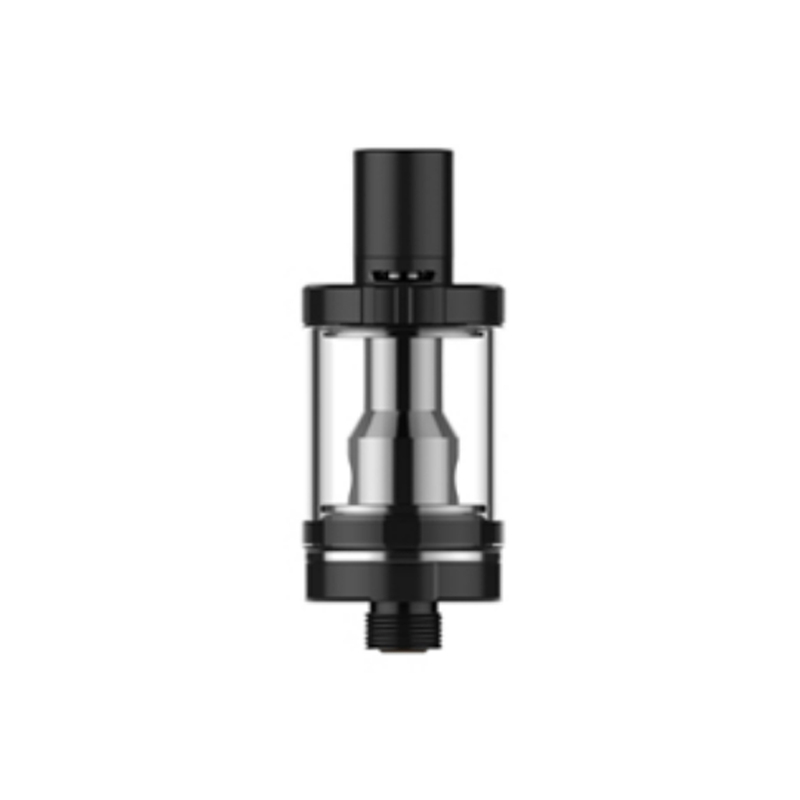 The tank can hold 1.8ml liquid and the top filling system makes refill easier and faster. EUC CCELL coil is optimized for high nicotine satisfaction, you will enjoy purer flavor from it. Also it has long-lasting lifespan, you needn't to replace coils frequently.